Human tissues can quickly and easily decompose or damage. Because of this, they should be monitored and protected throughout transport so that they will be able to be used for testing and research and so that the results will be accurate. 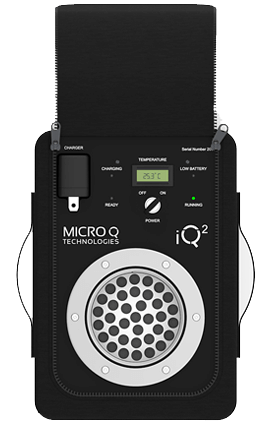 The MicroQ iQ temperature controlled shipping incubator is temperature sensitive and capable of active heating and cooling. Should it sense any change in ambient conditions, it can actively adapt to maintain the desired temperature of the human tissue. 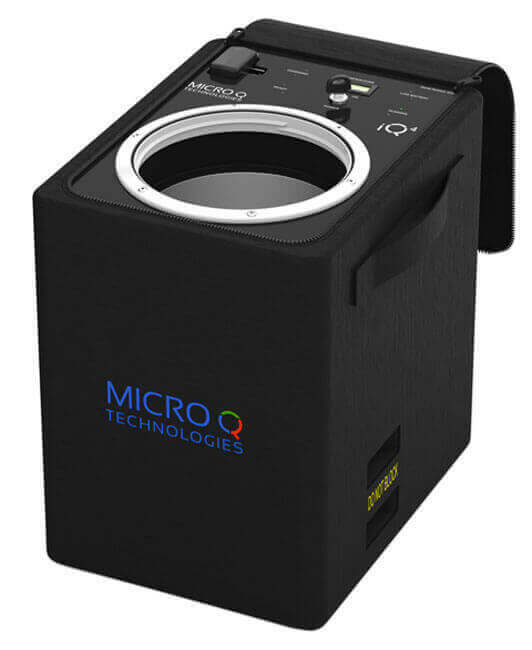 It is controlled by a microprocessor, making its heating and cooling capabilities incredibly accurate. Additionally, it is very lightweight and durable. When shipping, packages can encounter rough handling, delays, transfers from different types of vehicles and can become damaged. 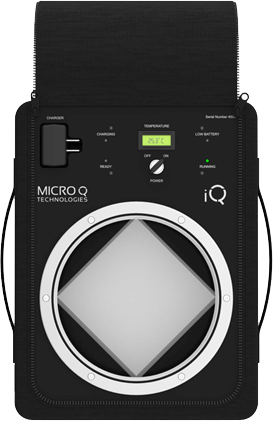 The MicroQ iQ temperature controlled shipping incubator is so durable that it will protect human tissue throughout transport. The temperature controlled shipping incubator is also reusable. 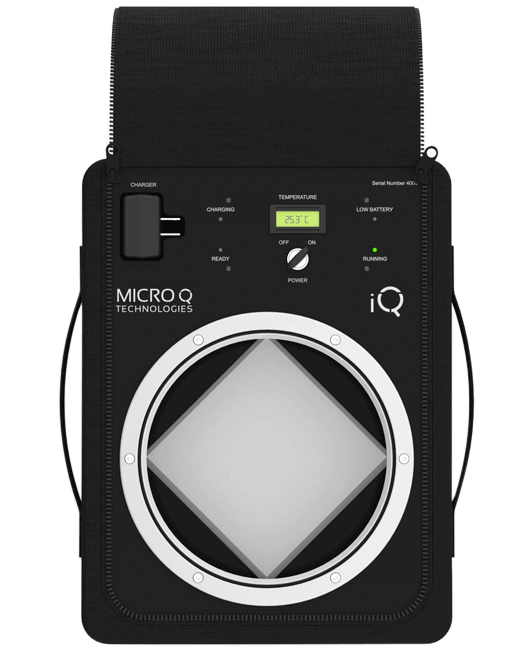 There is no need for disposable shipping incubators because the iQ simply needs to be recharged, reprogrammed and shipped again. Human tissue samples are vitally important for medical test results and research. If they become damaged or produce inaccurate results, it can cause time delays as well as additional expense. 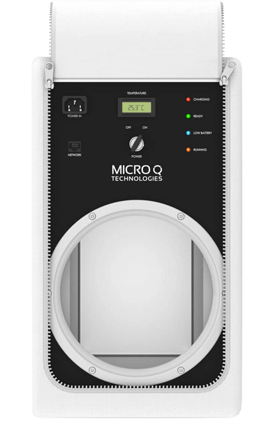 The MicroQ iQ temperature controlled shipping incubator will protect human tissue during transport and give peace of mind that test results will be accurate.